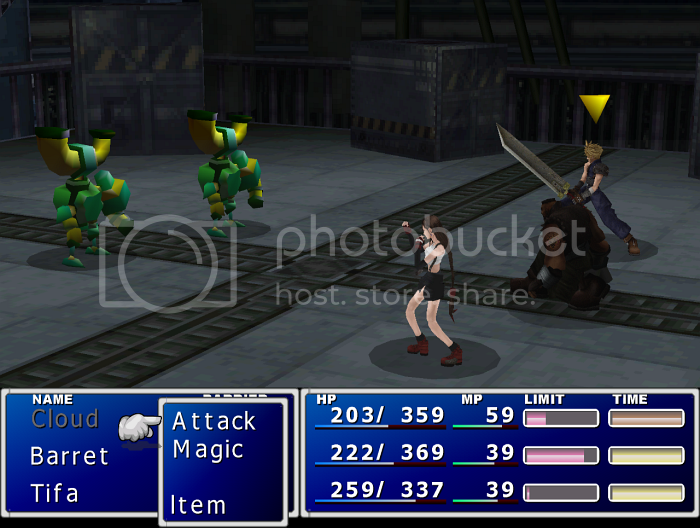 Hello fellow FF7 modders, I have made a working mod to replace Tifa's Battle model with a newer more detailed one. I'll explain what I've done so far and then I'll proceed to ask questions on what I would like some advice or to know if there is a better method. So far I have taken my model and separated it into the necessary 25 pieces and fixed them so there are no openings in the pieces so they will work properly. I then exported each piece to .3ds and made the texture a .bmp at 256 colors. I have then opened the individual .3ds files with PCreator and set them to battle models, the Battle Scale to 10 (this is what the program defaults too), I then check Texture File(s). I open my bitmap texture to it, then I flip the UV maps on the Y axis. After all this I save the model as the proper .p name. 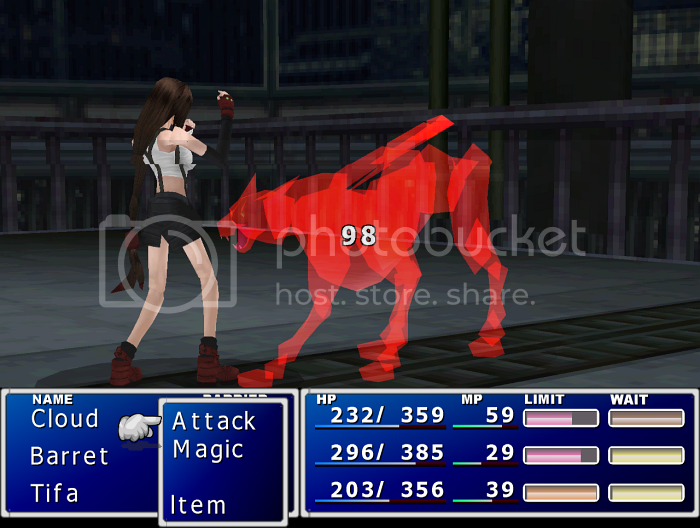 I also opened Tifa's battle skeleton and saved it as 1 texture rather than the two it uses initially. All of this is done while I have the piece's group selected from the drop down menu. I then open the model (the battle skeleton "ruaa") with Kimera and I move each piece to it's proper place applying changes with Kimera's P Editor as necessary. I also set the texture to the correct .tex file. Now this method is working and I have been able to successfully replace portions of her model. Is there anyway whether it be how I export my pieces or something I do in PCreator that would help me to have the piece load up in a more logical position initially so I don't have to worry about so much rotating and moving in Kimera? 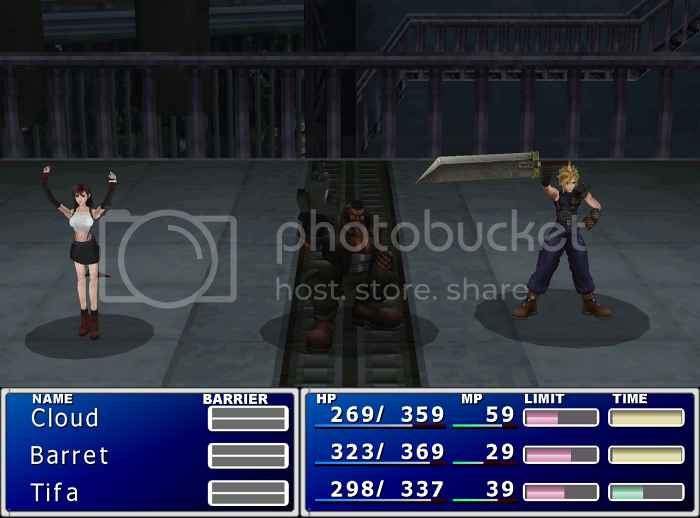 My third and final question for the day is that I had transparency on my texture before I saved it as a .bmp. Now I noticed in Kimera there is an option with a check box with "0 as transparent". I'm assuming this means the 0 or first color in the 256 palette. And from what I could tell sold black (what my transparency became) is the first color in the pallet but it doesn't seem to do anything when I check this button. 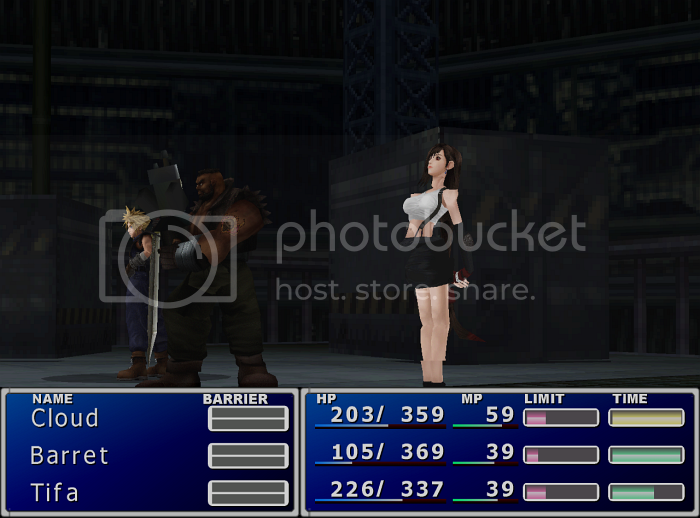 I noticed it was black that became transparent on the original textures Tifa used. But I seem unsuccessful in recreating this situation so far. Can anyone tell me how I can properly add transparency because I may be far off. 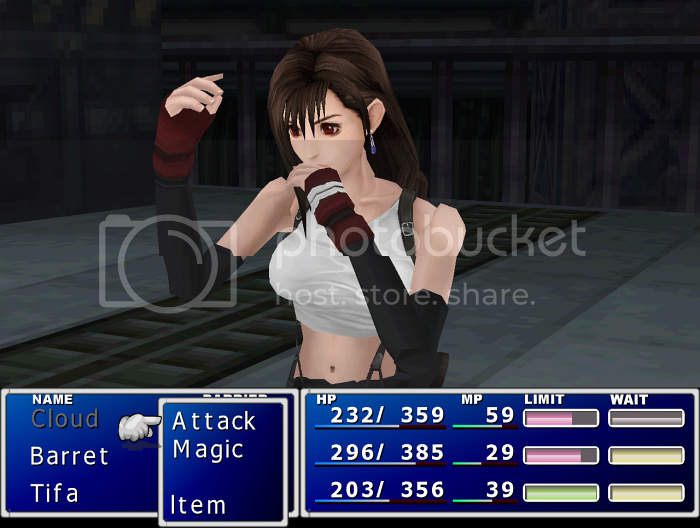 So in short, I'm working on a Tifa battle model, I want to adjust the initial position of the models when they appear in Kimera, I want to match up piece sizes as close as possible upon initial import, and I'd like to add working transparency to my 256 .bmp texture. I have solved all problems with getting the model to work and I found an easier method to get my desired results. I guess live and learn is all I really needed. Though I still have one question. How can I enable transparency on a texture? This is all I really need help with now. Is this a model that would be allowed to submitted at Qhimm as I'm willing to share it if such is the case? If you like you can send it to me and i can change it for you and send back the hrc file with it all lined up. Well that would help me get desired results I suppose. Though I would be better off if you took the time to explain it to me so I could do it myself. This won't be the only model I will try doing so learning proper methods for myself to do rather than having other people doing them is better for me. I do appreciate the offer. Also on a side note is it normal for the dumped LGP files to not show their file extension? Because for me none of them show the extension. looks great just a little adjustments to the body parts to line them up and its perfect.and you can share and release only if its made from scratch. Meaning you made it you didn't rip it from another game. And to ling it up just open it up in kimera and fine tune the parts together. The body is ripped from a Jedi Academy model and the head is from Kingdom Hearts. So no, it can't be released here, or discussed.